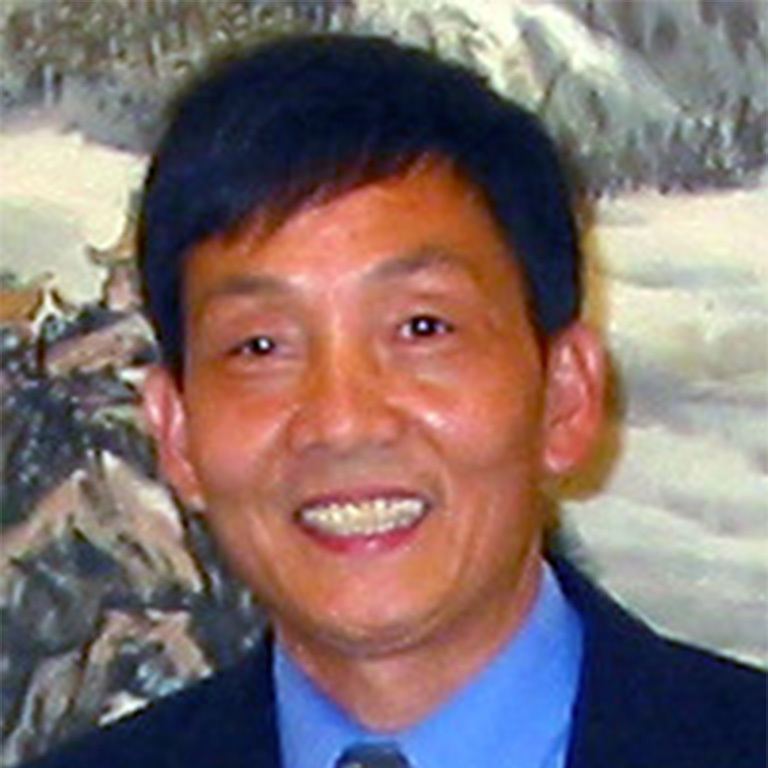 Dr. Li’s research currently focuses on world-class magmatic Ni-Cu-PGE (platinum-group elements) deposits; the tectonic setting in which they occur, petrogenesis of associated mafic-ultramafic rocks, causes of sulfide saturation in mafic magma, concentration of immiscible sulfide liquids in magma plumbing systems, controls on the compositions of base metals and PGE in sulfide ores, and models that can be used to assist in exploration targeting. Dr. Li has conducted research projects in China, Michigan, Alaska, Canada, Vietnam, India, and South Africa. Dr. Li has written about the Permian large igneous province extending from southern China to northern Vietnam.